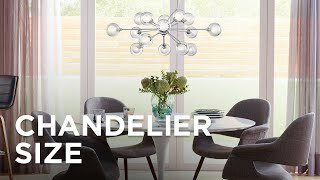 Delicate and open, the romance of exposed candelabras shines through the geometric skeleton of this four-light entry pendant. 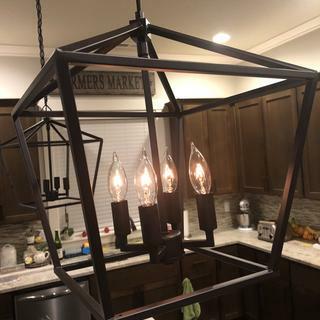 The perfect marriage of modern and vintage-inspired design, this four-light entry pendant features an open trapezoid frame. With a bronze painting finish, the geometric silhouette offers a glimpse at four exposed candelabras that create a sophisticated feel. 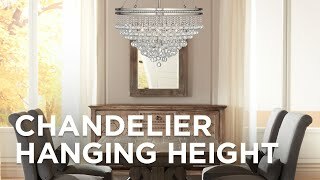 Dress up an entryway or tall living room with its sloped ceiling adaptable feature. 17 1/4" high x 13" wide. Canopy is 5 1/4" wide x 1" high. Weighs 5.5 lbs. Comes with 6-feet of chain and 13 1/4-feet of wire. Sloped ceiling adaptable. Uses four maximum 60 watt E12 candelabra base type B bulbs (not included). 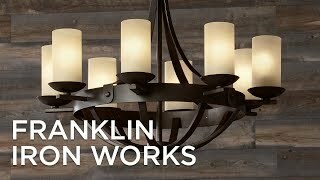 Queluz four-light entry pendant by Franklin Iron Works™. it will look good in the hall at the top of my stairs . Is this hardwired or a plugin lamp ? BEST ANSWER: This is a direct wired fixture. The color states bronze, are there brown tones in it or is this more of a the black tone? BEST ANSWER: Hi - This will have a very dark brown color, not black. My island is 5.5’ and was wondering if two of these would look good? BEST ANSWER: Hi - You can but two of this size may look a little too cluttered. 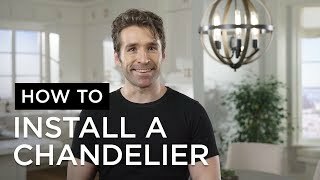 Please contact one of our knowledgeable Lighting and Home Décor Specialists who can provide you with some fantastic advice on sizing pendant lights over a kitchen island. I have also added some helpful links below. 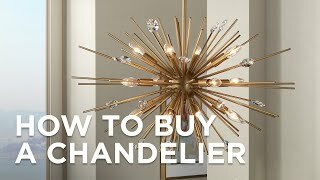 Love this light and its the perfect size but looking for a different finish. Any chance is comes in some sort of silver? Polished chrome? Brushed nickle? Etc. Love this light but I need black. Anything similar?? BEST ANSWER: Hi - I have added some other possible options below you may like. Can a rod be used instead of a chain to hang the light? BEST ANSWER: Hi - I am sorry, this is not designed to be mounted with rods. We are planning a 7.5 X 4 ft island with three lights. Will this choice be too large? BEST ANSWER: Hi, three of these lights will be slightly overwhelming for an island of that size. You can go with two or something smaller. Thank you. 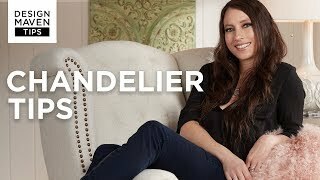 Can you recommend anything similar from Lamps Plus? Hi, I have included a few lights you may be interested in. what do you think of using this above a small kitchen island? BEST ANSWER: Hi - Sure, this should be plenty of light with a combined 240 watts. Will this work for an outdoor environment like a front porch? BEST ANSWER: Hi - No, this is not designed nor rated to be used outdoors. But, I have added a link to some other outdoor pendant options you may like. Love the light. It looks great, plus there is no glass to clean or no bugs to collect in the light fixture. It is modern and better than the old light fixture I had before. Purchased three for our entry hallway. They make a beautiful first impression when entering the front door. Simple but elegant, clean design. No glass means no glare and no cleaning! Plenty of light, and my hallway instantly went from bland to welcoming. 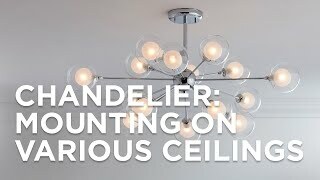 Amazing how one light fixture can transform an area of a home. Money well spent. 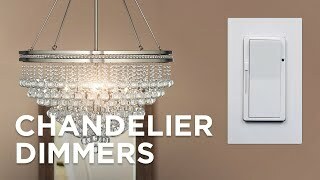 Very well made fixtures at an excellent price. . Easy to install and look fantastic with Edison style candelabra bulbs. These work great as pendants over a large island, as the ones we had before were way too small for the counter. Greet guests in style with the elegant look of this antique bronze four-light entry pendant light.